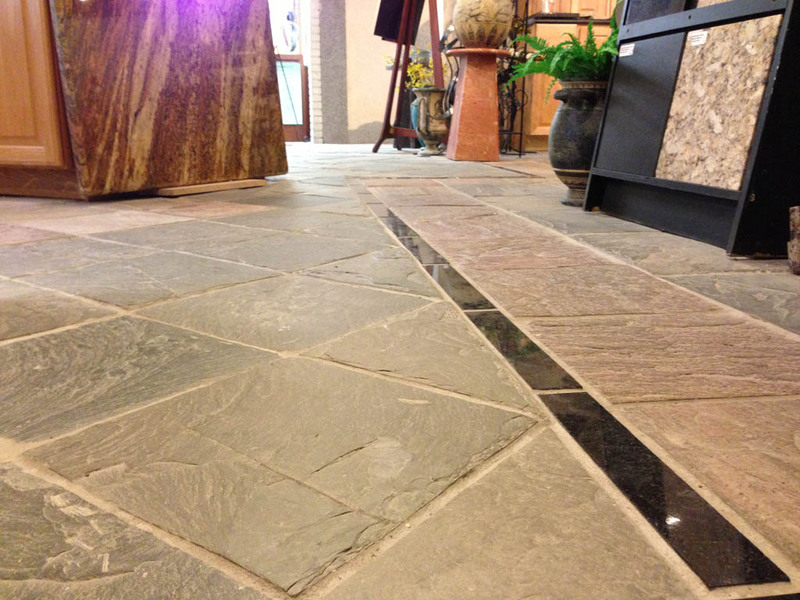 While our passion is bringing your dream project to life with stone, we can not do it alone. We are lucky to work with some of the most skilled and talented partners in fabrication, cabinetry, and complementary stone products. 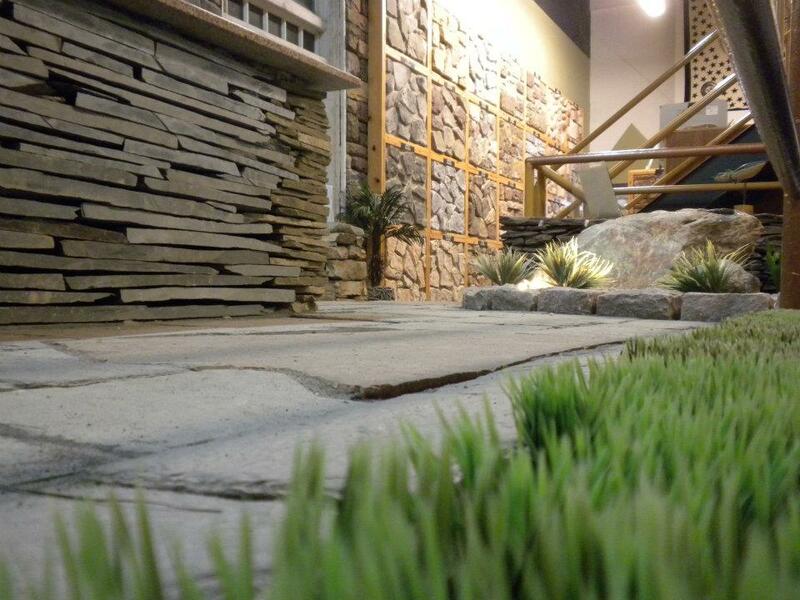 We are also honored to be vendors for some of the most impressive lines of products to support your entire project. This place is amazing. They take items that we only hope to find in our searches for unique pieces and turn them into obtainable works of art. They certainly don’t make things like they used to. Why wouldn’t you bring something better back to life? Love these people for providing the source for items that will outlast everything we can find on a normal shelf, and many things that don’t exist any more. You have probably seen his work if you are around Rochester. He is a true artist. John makes some of the most amazing bases for tables and unique pieces we could have ever hoped to dream of. Clean, efficient, and simple. That is what makes these solutions so great. 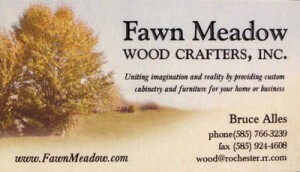 Looking to make a table or custom base, we can put together the pieces quickly to watch it come together. 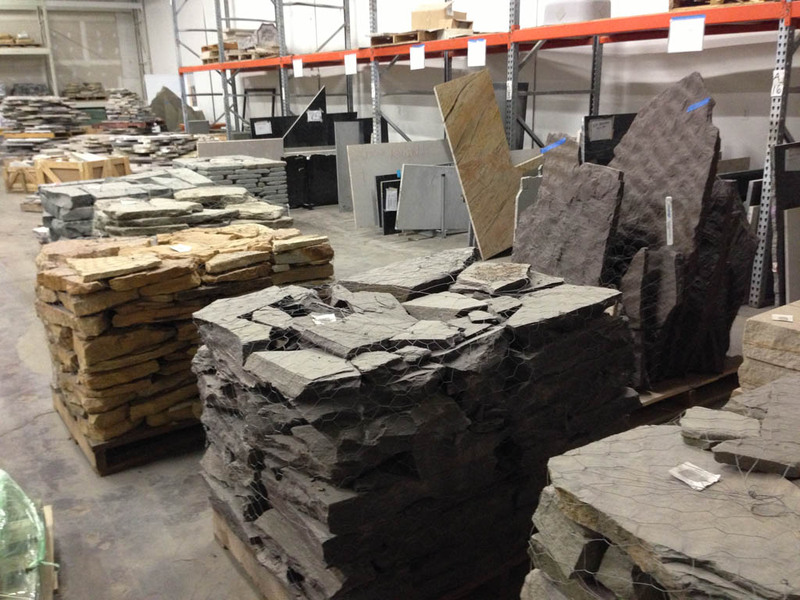 Though most people know us for our amazing granite countertop work, we carry or supply most any stone project you can think of. 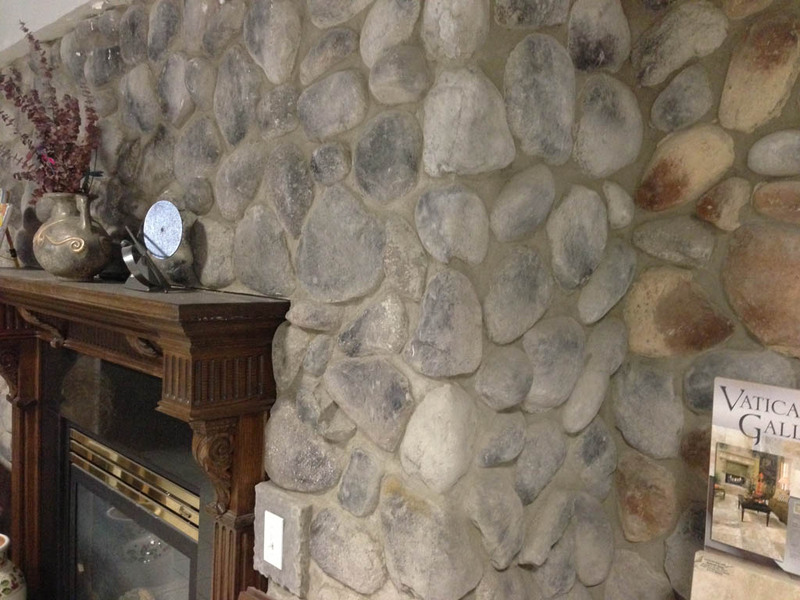 From ornamental stone for your new garden to building your new fireplace surround and looking for manufactured stone. We can typically bring all of the pieces together for your project, by linking you with a variety of local material vendors.